Offering you a complete choice of products which include block kurtis fabric, block print fabric and cotton formal wear and wedding wear hand dye tie & dye bandhani block print fabric. 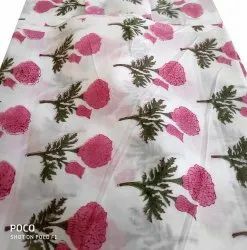 10 Meter dress making fabric, Jaipuri cotton fabric. 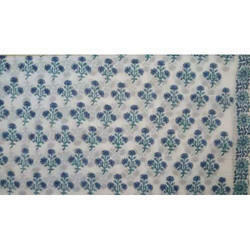 High quality fabric that can be used to make dresses, skirts, shirts, hand bags, craft quilt fabric and garments. 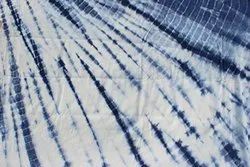 Looking for Print Fabric ?